My nephew was turning 21, and really just wanted cash for his birthday, so I was so excited to see a link on my friend Linda's blog to a post with 21 fun ways to give cash! 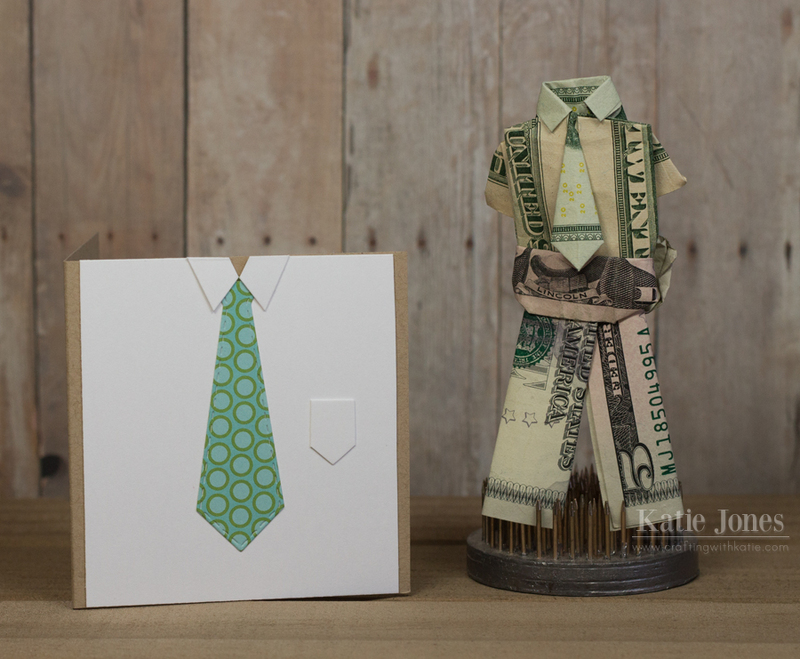 I just loved the little outfit, which takes three bills, for the shirt, pants and belt. I also made this little 3x3 card to go with it. I used the tie die from My Creative Time's Here's Lookin' At You and then just freehand cut the collar and pocket. Awesome idea! Your nephew is going to flip when he sees what is inside! This is so clever! Love this and going to check out the link. 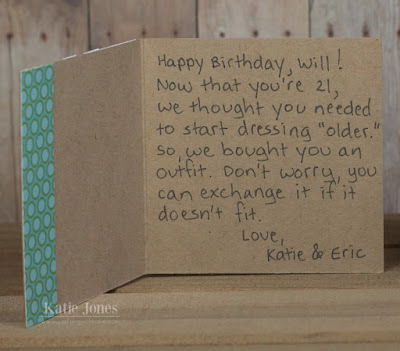 This is so cool .... love the idea instead of just cash in an envelope!! Super fun idea...I need to learn how to make a money suit like this one! My son is going to be 21 next month!